Super Bowl Sunday isn’t just about football – it’s about food and beer as well. As the New England Patriots take on the Los Angeles Rams this Sunday, millions of Americans will be glued to TV screens as they root for their preferred team. 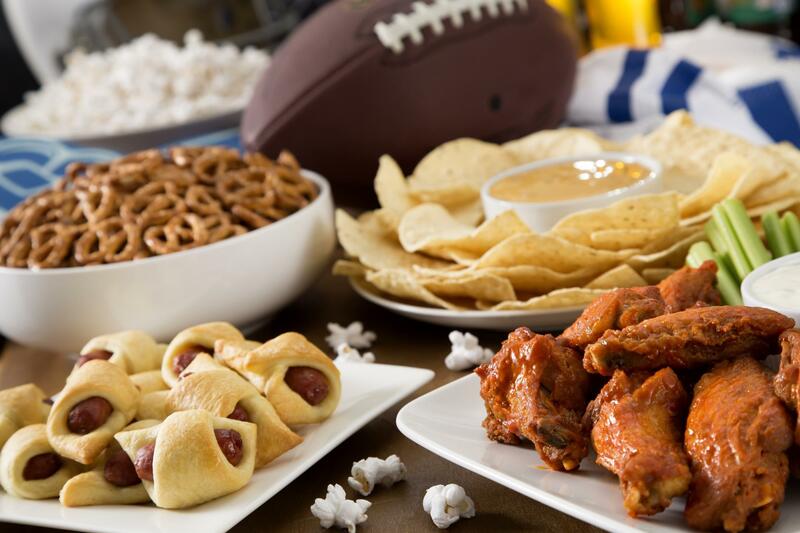 While the game is the main attraction, the day wouldn’t be complete without beloved Super Bowl staples such as buffalo wings, plus chips and dips. 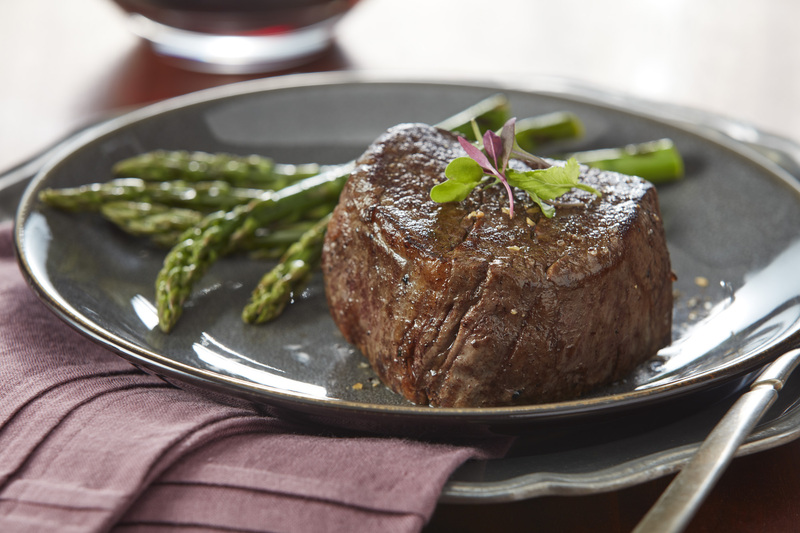 These are six simple recipes you can make to ensure your Super Bowl party is enjoyable and delicious – just don’t forget the refreshments. According to the National Chicken Council, Americans will consume 1.3bn chicken wings on game day. While the choice of buffalo, BBQ, or teriyaki is up to you, the main ingredients you’ll need for the quintessential Super Bowl meal are chicken wings, unsalted butter, garlic and salt. And while a deep fryer is a handy appliance for preparing wings, it’s not necessary – as this easy recipe simply requires steaming the wings and then placing them in the oven. Just be sure to serve with sides of ranch and blue cheese dressing once you’ve chosen a sauce. Super Bowl parties are mostly about foods you can eat with your hands – which is why chips and dips are also popular go-to choices. Although guacamole or salsa alone are suitable options, a seven-layer dip is an even better choice – as it combines them both. Seven-layer dip typically includes refried beans, sour cream, lettuce, cheese, guacamole, diced tomatoes, and sliced black olives and is made by layering the ingredients on top of one another. If you wanted to upgrade the dish, which can be served hot or cold, you can add jalapenos for some spice or serve the dip in individual cups for each guest. You can follow a recipe for the dip here. No Super Bowl party would be a success without mini hot dogs wrapped in pastry dough, otherwise known as pigs in a blanket. If you wanted to make your own rather than purchasing them from the store, all you need is crescent rolls, mini cocktail weiners and melted butter. Simply wrap the mini hot dogs in individual crescent wrappers and place them on a baking sheet, before cooking them in the oven until they’re golden brown. You can serve with sides of mustard and ketchup. You can also switch out crescent dough in favour of puff pastry for more flavourful mini appetisers, or wrap the hot dogs in bacon. Follow this recipe for party-ready pigs in a blanket. In addition to an excellent comfort food for cold-weather days, chili is also great for game day – as it is relatively quick and easy to make a lot of. For Super Bowl Sunday, you can follow this beef chili recipe, which includes onions, a bottle of lager, three types of chilis and fire-roasted crushed tomatoes. Finish by topping with anything from shredded cheese to sliced avocado and be sure to serve toasted bread alongside. Depending on personal preference, you can adjust the spice levels or opt to swap beef for turkey for a healthier version of the recipe. Seven-layer dip isn’t the only reason chips are a Super Bowl requirement, as spinach and artichoke dip is also a popular choice when it comes to game day snacks. To make the dip, you’ll need spinach, salt, oil, shallot, garlic, cream cheese, sour cream, mayonnaise, artichoke hearts and parmesan cheese. After combining all the ingredients all you need to do is bake the dish in the oven until the dip has a golden brown layer. To make the dip even more appetising, you can serve it in a scooped-out loaf of bread that can be eaten when the dip is gone. You can follow a recipe for spinach and artichoke dip here. Even with a plethora of wings, a Super Bowl Sunday menu would be lacking without a football-themed dessert such as cupcakes. To make cupcakes perfect for the highly anticipated game, all it requires is a little creativity when it comes to the icing. For chocolate football cupcakes, you can follow this recipe here – which explains how to create chocolate-icing footballs and vanilla-icing football laces. If you want to take the cupcakes to the next level, you can mix green food colouring with the vanilla icing to create “grass” around the footballs. If you’d rather not make the cupcakes from scratch, you can simply use your favourite cake mix or brownie recipe and decorate with chocolate and vanilla icing accordingly.